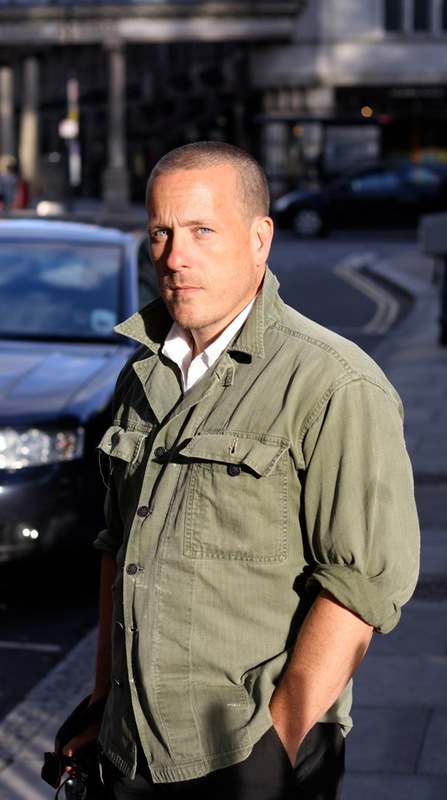 There have been very few moments in my style stalking career in which I have been truly excited to photograph an individual, but the time came today when I had the opportunity to photograph my Blogging Hero - Scott Schuman from The Sartorialist ! It was a special stalking moment for me as this is the man who inspired me to start this blog, he is I'm sure you will agree a God when it comes to street style photography! I stalked Scott outside Victoria House after the Agi & Sam show at London Mens Collections which is sponsored by Vodafone, which I will be telling you all about tomorrow. I'm so happy I've been stalked by you! :) You have a really nice blog! Wow amazing picture you lucky thing getting to talk to him what was he like?